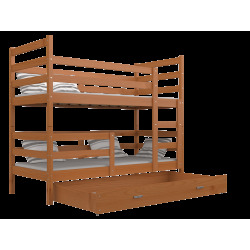 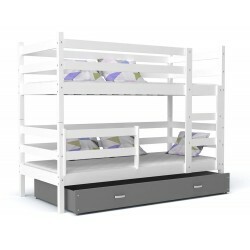 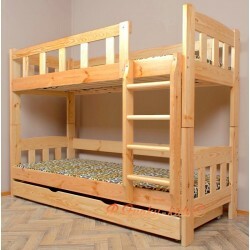 One of the strongest bunk beds on the market. 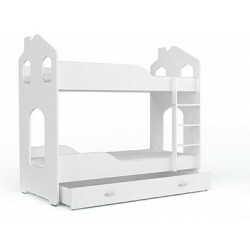 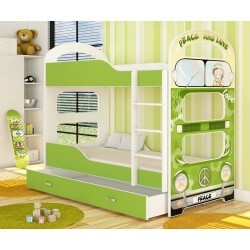 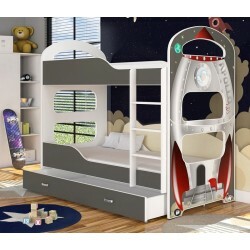 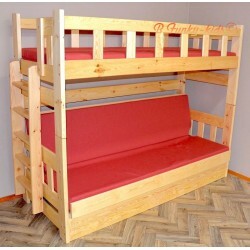 Bunk bed for adults and children. 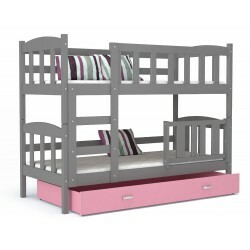 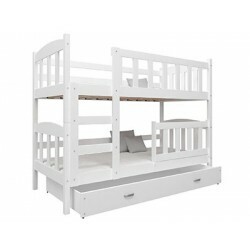 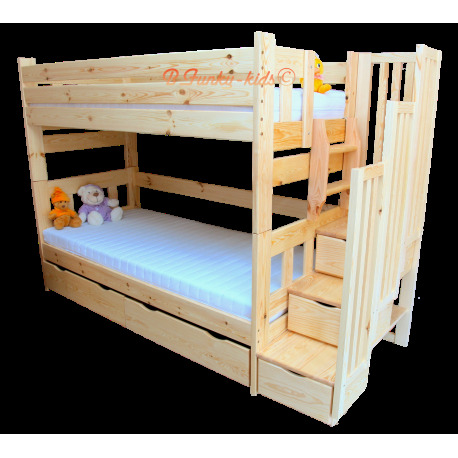 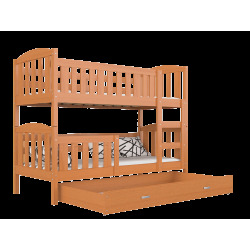 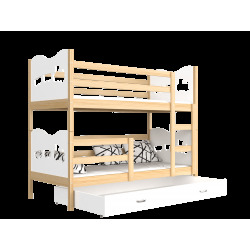 High quality solid pine wood bunk bed with stairs complete with slats and drawers. 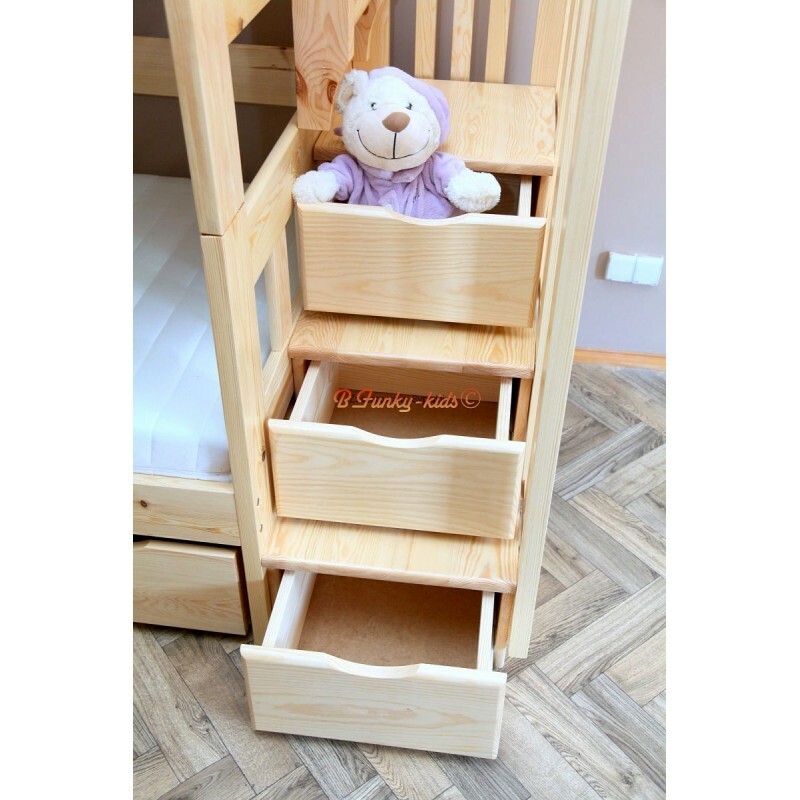 You can choose from one big or two smaller under bed drawers. 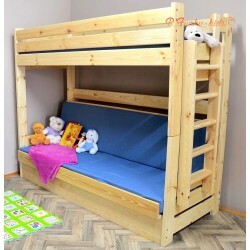 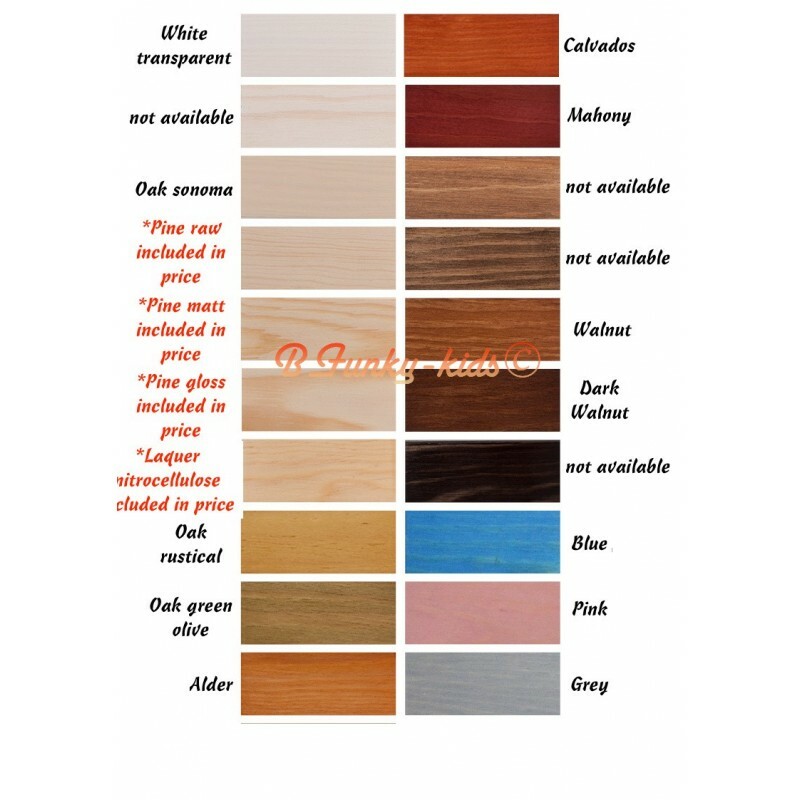 This product is "made on order" - please allow us additional 4-6 weeks to make it ready for you.